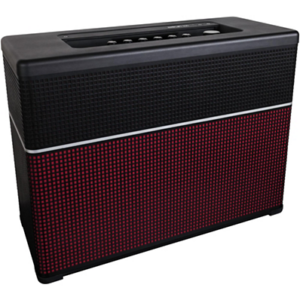 The Peavey Classic 30 112 tube combo amplifier lets you take your tone further. Three 12AX7 preamp tubes and four EL84 power tubes give you the power and headroom needed for everything from singing cleans to aggressive, over-the-top distortion. 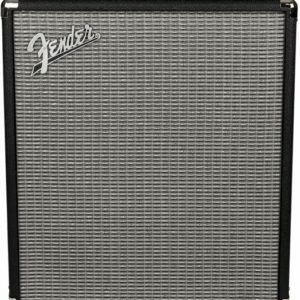 Kick on the sweet spring reverb, and you’ll wonder where the Classic 30 112 has been all your life. 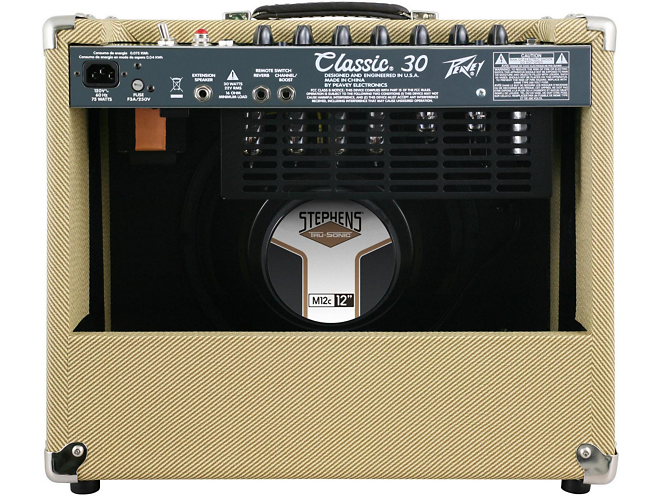 You can’t deny there’s a ton of value packed into the Peavey Classic 30 112 tube combo amplifier. 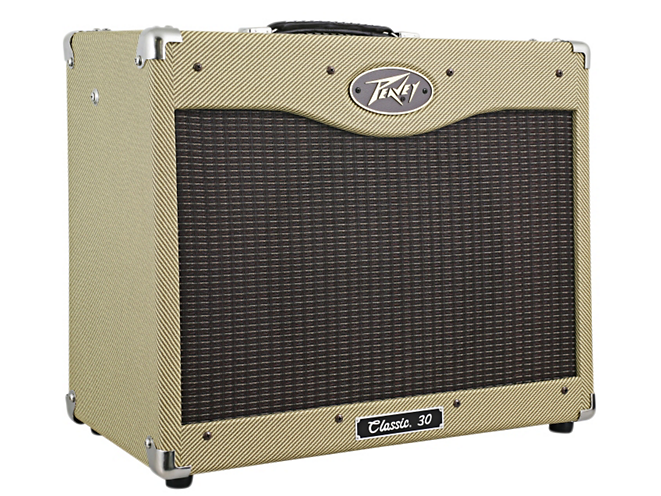 The 30 watt, 1 x 12″ Peavey Classic 30 112 fits perfectly into your gigging routine. 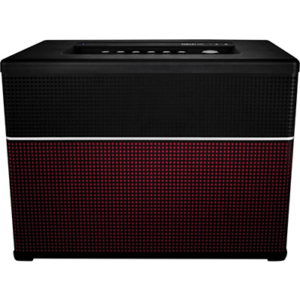 For most small- to medium-sized venues, 30 watts is all you need to be heard – especially if your combo amp is miked. 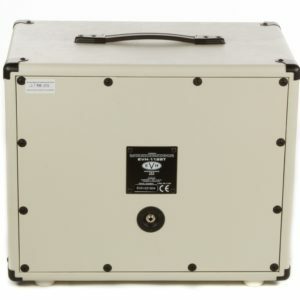 Footswitchable channels give you a wide tonal range to play with, and a speaker output for an extension speaker cabinet makes it easy to expand your rig. 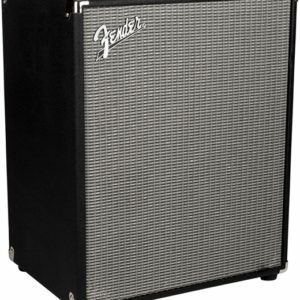 It can be hard to find a combo amplifier that’s adept at many musical styles while still being practical for the average musician, but the Peavey Classic 30 112 nails it. 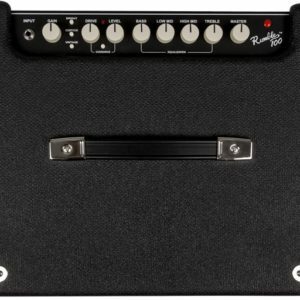 On the Classic 30 112 you’ll find a genuine spring reverb, giving you access to iconic guitar tones. 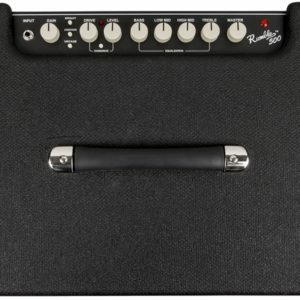 Even if you don’t play surf rock, you’ll find this combo amp’s reverb to be a cut above the stock reverb found in most amplifiers in this class. And the reverb is even switchable with the included footswitch. 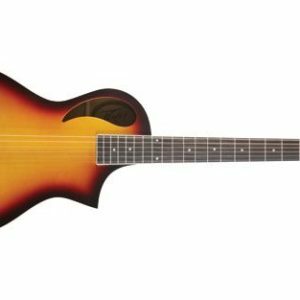 Peavey has been making innovative electronics for musicians since 1965. 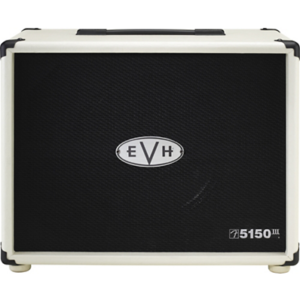 Found on professional stages around the world, you can count on your Peavey Classic 30 112 combo amplifier. 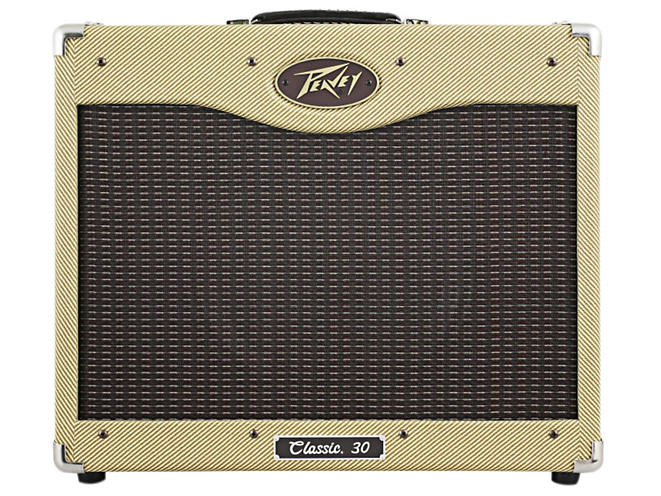 Get a truly gig-ready combo amp with the Peavey Classic 30 112!